What do you need for coding an app? Learning to code is difficult but in my opinion everyone can. You just have to know the right sources. 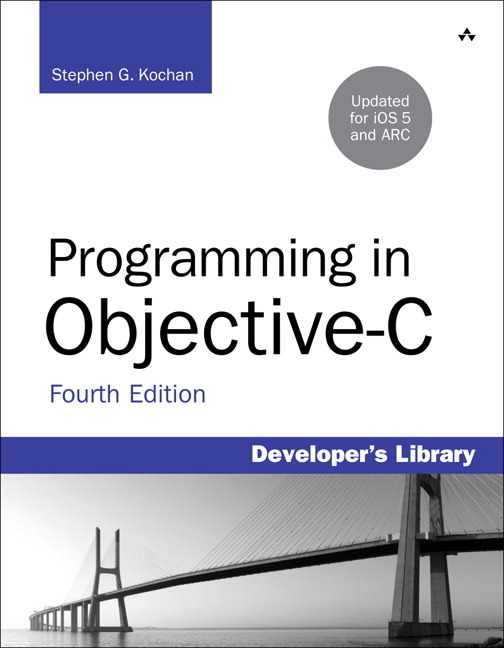 I have learned coding iOs-apps using just two books. One to learn the language and another to learn how to use the different functions of an iOs-device in your code. The second book is a book about Cocoa Touch. Aaron Hillegas is a good author who explains everything very clearly. But you can also use this book that's quite fine. These books show you how apps have to behave in iOs and how you can use several features like autorotation. If you have read these books very thoroughly and know every concept, you will be able to build your own app. Just experiment with some things, and begin with simple things. In that way you will gain more experience and build more advanced apps. The most important thing is patience. Put a lot of time and effort in it and everything will turn out great. Have you had some experience with coding? Or have you already learned programing for iOs?